this website really brings a smile to my face! 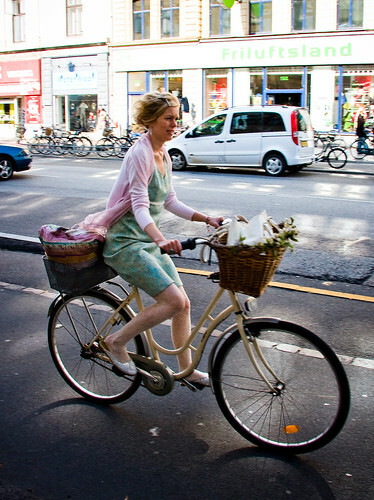 exercise is nice, but people in copenhagen cycle because it's the quickest and easiest way to get around. that's what the majority say when polled.